Posted by Jasco on May 31, 2015 at 5:21 AM. Filed under How To . 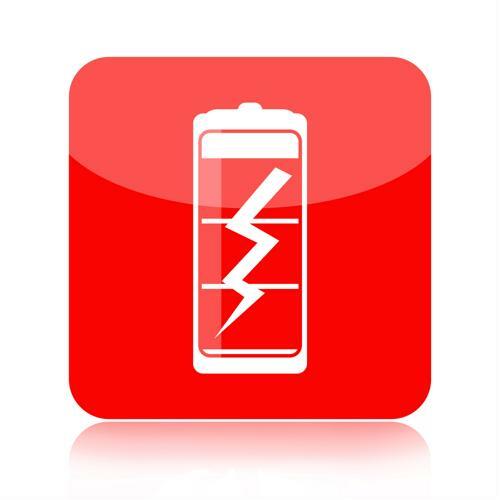 To charge your devices at a much faster rate, follow these tips. The number of gadgets in our homes is increasing by the day. Additionally, each new device being released comes out with a new way to charge it or connect it to your computer. The popularity of the USB port is changing the way we charge our devices and while it may not always be the fastest port to power up your device, it's certainly becoming the most common. However, there are ways to get your devices fully powered even more quickly. 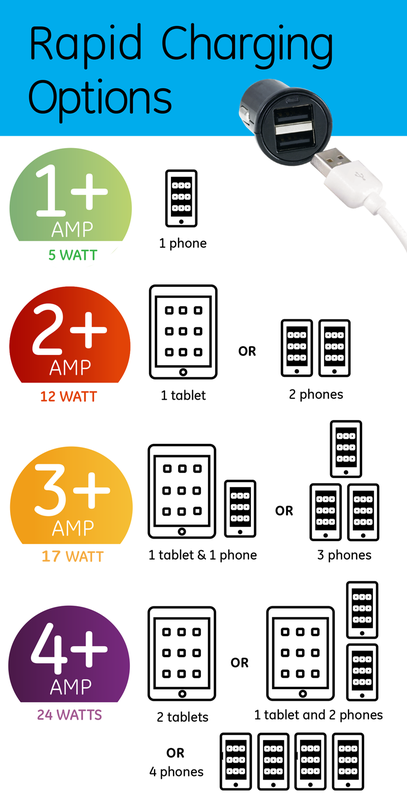 For smartphones or tablets, the swiftest way to charge these devices when the power is completely off. When your phone or tablet is on and running, even the device just sitting idle requires a lot power. Turning the device off before you charge will require less time sitting around for a fully powered phone or tablet. "Older computers have bigger batteries, which allow you charge your gadgets faster." While new computers and laptops are much sleeker and skinnier than older, clunky models, their batteries are less powerful and smaller. New laptops are built to simply power that device for as long as possible and operate at the at an accelerated speed, but older computers have bigger batteries, which allow you to charge your gadgets faster. So, dust off your old laptop and try charging your devices on the bigger computer predecessors. USB hubs often come with one USB to connect to a charging station (i.e. your computer) and have three to six other USB plug-ins available. With low amperage USB hubs, you have multiple devices pulling power from a single USB station. If you enjoy watching your phone charge as much as watching paint dry, then skip this device all together. There are numerous devices from Jasco that have higher amperage USB charging stations and AC plugs that all connect into your wall's AC plug-in. These devices charge much more quickly than most USB hubs. If you can't afford to miss a message on your smartphone, but still need to charge quickly, avoid touching it all costs. Simply leave your device alone and you can even turn off specific apps that are running to make it work less and charge more. Additionally, charging in airplane mode seems to power up devices with greater speed. Charging something directly to your computer or laptop through a USB 2.0 port typically only delivers up to 500 milliamps of power. By using an USB to AC-plug adapter, you can charge a device at almost double the speed with 900 mA to 1,000 mA. However, installing USB wall receptacles can power USB-corded devices at speeds up to 2,100 mA. Wall units are very easy to install and Jasco has plenty of options that can fit your specific needs. Going directly to the source at the wall will simply get your devices charged at a much faster rate than any other way.